Welcome to the charming Chaarya Resort & Spa at Tissamaharama, located 265 km from the capital city of Colombo via the Southern Expressway. Being surrounded by nature’s lush greenery and the melodious calls of the wild makes it a real ‘escape’ from the hectic urban world. 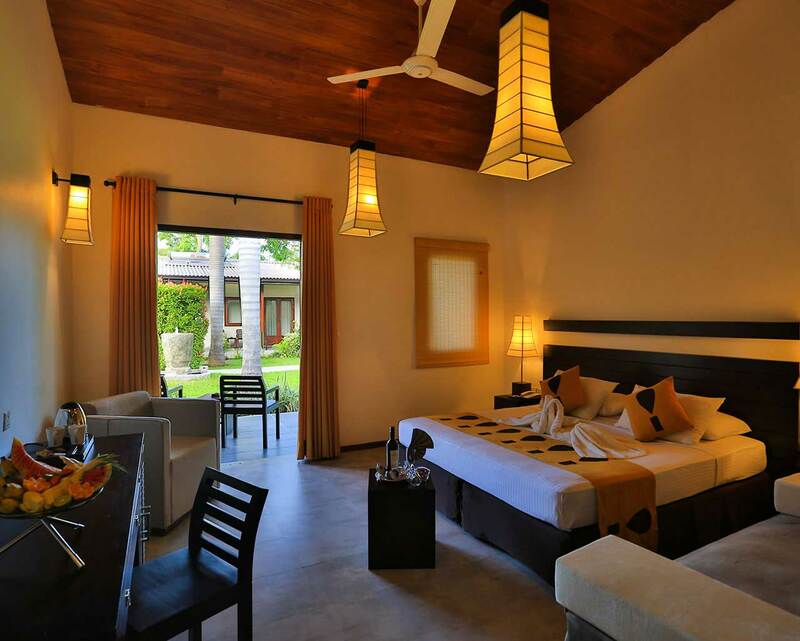 Chaarya Resort & Spa is all about luxurious living in an aesthetically pleasing environment, delectable cuisine and plenty of outdoor activities to indulge in. You can take time to rejuvenate at the Ayurveda spa or enjoy the warm waters of the outdoor swimming pool and the massaging jets of the Jacuzzi. Most significantly the hotel is just 30 minutes from the Yala National Park, the most popular and the second largest National Park in the country, famed for having one of the highest leopard densities in the world, making it the ideal location from where to launch your explorations. 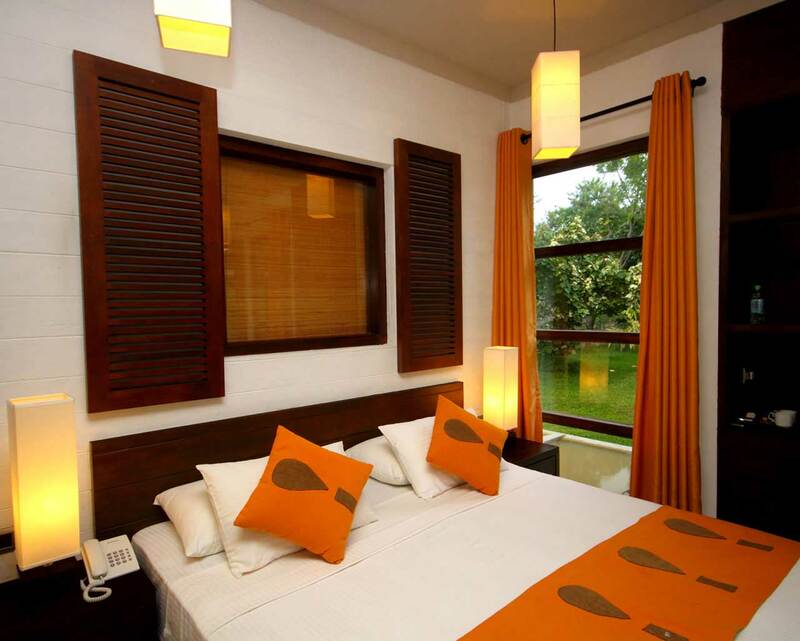 Chaarya Resort & Spa renowned for its warm hospitality and friendly-caring service promises an unforgettable stay in one of the finest hotels in the country. So much is waiting to happen…explore, discover, enjoy!